FiturtechY is a benchmark technology and innovation fair for the tourism sector set to open on 23rd, 24th and 25th January. 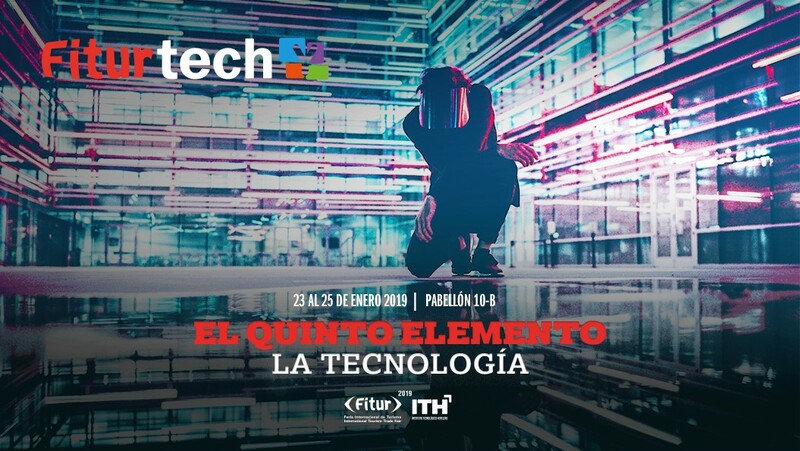 This year’s event will be hosted at pavilion 10B at the Fitur International Tourism Fair and be set in a hotel of the future based around two fundamental concepts: technology and emotions. The so-dubbed #techYhotel has been designed by the Institute of Hotel Technology (ITH) and will offer guests the chance to discover the latest in hospitality technology. Visitors will be able to interact with AI systems, virtual reality and big and smart data—a technology to be showcased through so-called Smart Textiles. The ITH has selected a single firm from each sector as a supplier of materials for the hotel.  This means that these companies (partners of the organising institution) are collaborating exclusively in this avant-garde technological space. Thanks to its recent affiliation with the ITH, Resuinsa will be the sole textile company at the hotel, dressing the beds and bathrooms at #techYhotel, and using smart textiles with RFID technology—a system that enables full item traceability. In turn, the multinational will be offering demonstrations of the technology as part of its ‘Resuinsa 4.0’ plan. Nonetheless, the idea behind all the technology at the #techYhotel is for it to discover and detect emotions—the real stars at this year’s Fitur. The space will focus on tailored service, creating a unique experience through emotions unpinned by the four elements (Earth, Water, Fire and Air) while adding a ‘fifth element’ into the mix: technology. In this way, technology works as a tool to understand client emotions so as to then tailor the product or service to them, creating a unique, personal experience at the hotel. Travellers then recall their stay as pleasant surprise, making it easier to foster customer loyalty.